← “I’m Feeling Lucky:” The Internet is Broken, So Stop Googling For Health. I was Yelp!-ing like crazy, while silently weeping. I prayed for a weight rack that I could get in. 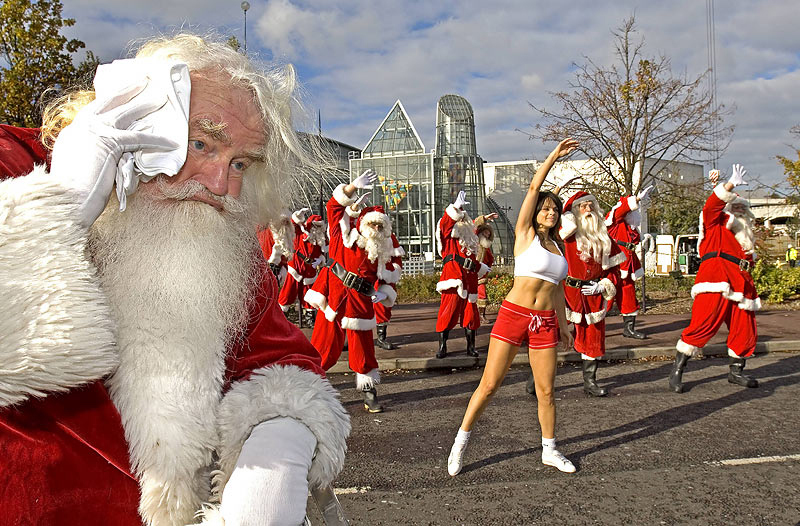 Don’t personal trainers need their Christmas sal’ries? How could they celebrate ‘stead of counting MY calories? That I needed to preempt that night’s Christmas feast. I could deal with (slightly better) the body I hate. I could call it a “cheat day,” but who was I kidding? “I never do cheat days,” says #fitspo I’ve been #Pinning. If the gyms were all closed, how could my body I master? I spent yet another Christmas with ED. It’s Christmas, and I’m not at the gym. 24 Hour Fitness is closed. The Bikram studio is unheated. The Crossfit “box” is wrapped up like a Christmas present. For the first time in 14 years, I didn’t pre-plan my gym visit, and I won’t be anxiously worrying about how I’m going to wedge a run in between unwrapping presents and cooking food I’m not going to eat. Not giving a reindeer’s a** about how I’m going to tone my own is a darned good feeling. 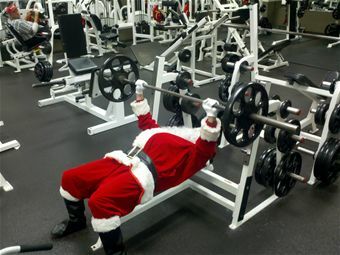 Santa’s going to leave you a present no matter how many calories you eat. Your family and friends won’t stop loving you if you miss yoga or boot camp. And one day is not going to derail your health. It’s just not. Whether you’re celebrating Christmas today or not, take a few moments to give yourself the gift of rest, relaxation, forgiveness, and awareness—and if you choose to exercise today, let it be without stress, obligation, or punishment. 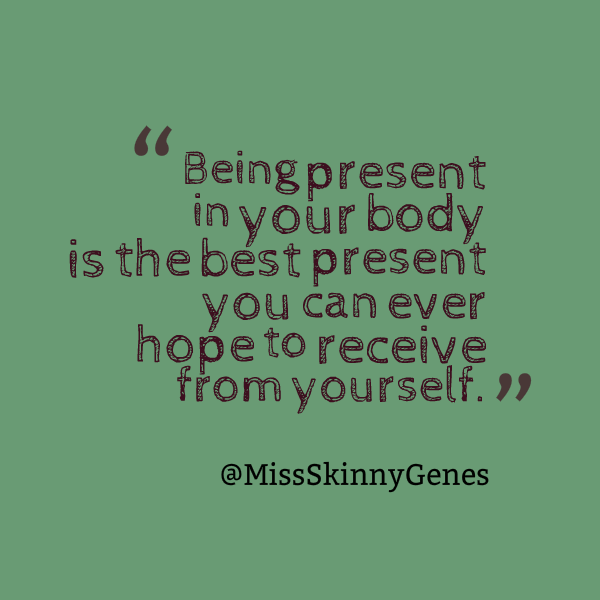 Being present in your body is the best present you can ever hope to receive from yourself. And remember—no matter how you choose to celebrate, ED is not invited to the party. Merry and happy to you too! Enjoy the heck out of this holiday! !